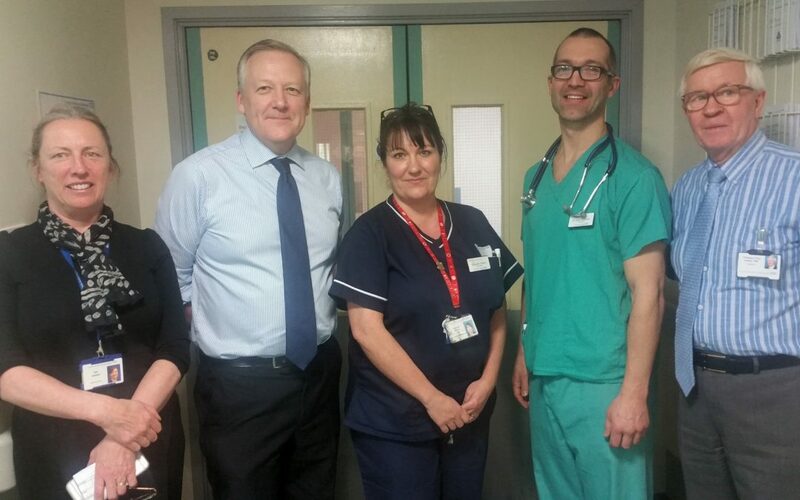 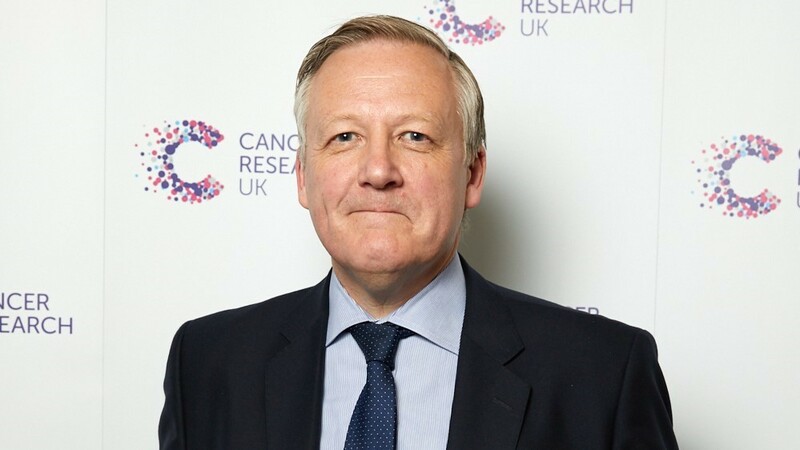 North Durham MP, Kevan Jones is backing a life-saving appeal from Cancer Research UK for more NHS cancer staff. 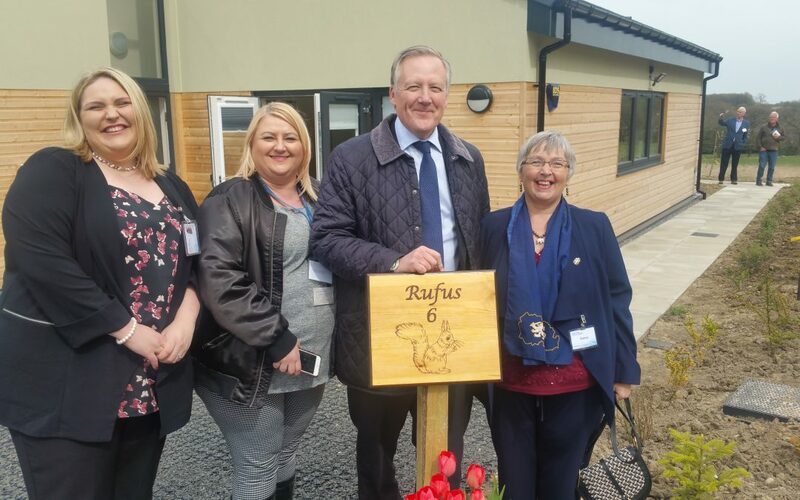 Kevan attended the official opening of the North East Autism Society’s new Short Break Lodges at New Warlands Farm at Holmside. 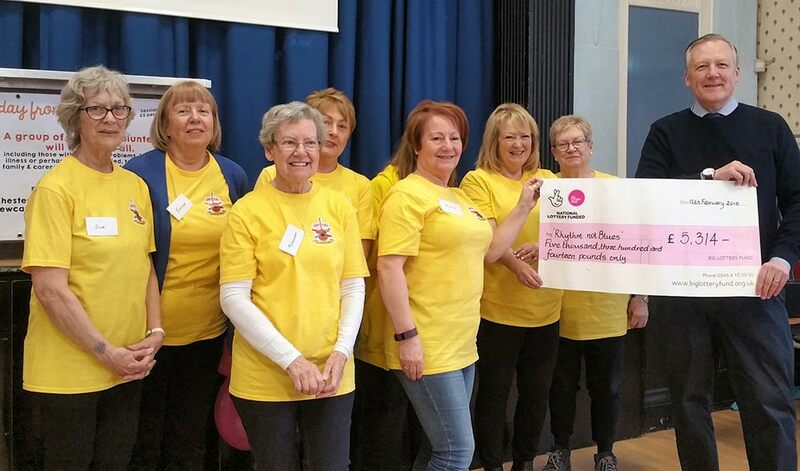 Kevan visited Rhythm Not Blues to thank the volunteers for their work and to present them with their cheque from the Big Lottery Fund. 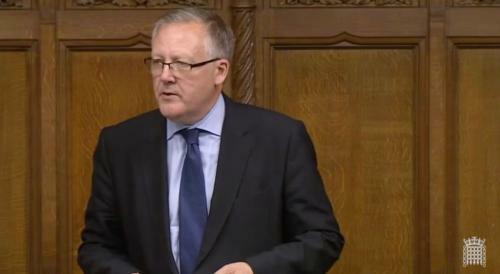 On 30 November, Kevan spoke in a House of Commons debate on mental health and suicide within the autism community. 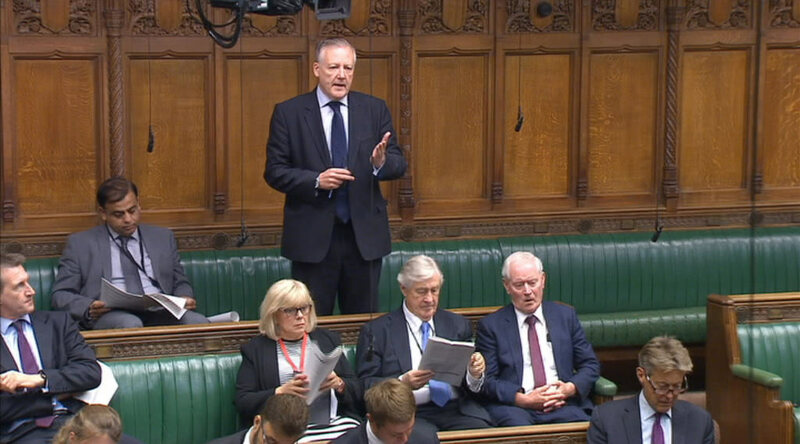 Campaign to reach 100,000 signatures for a debate in Parliament.